Welcome to the Heart Community! 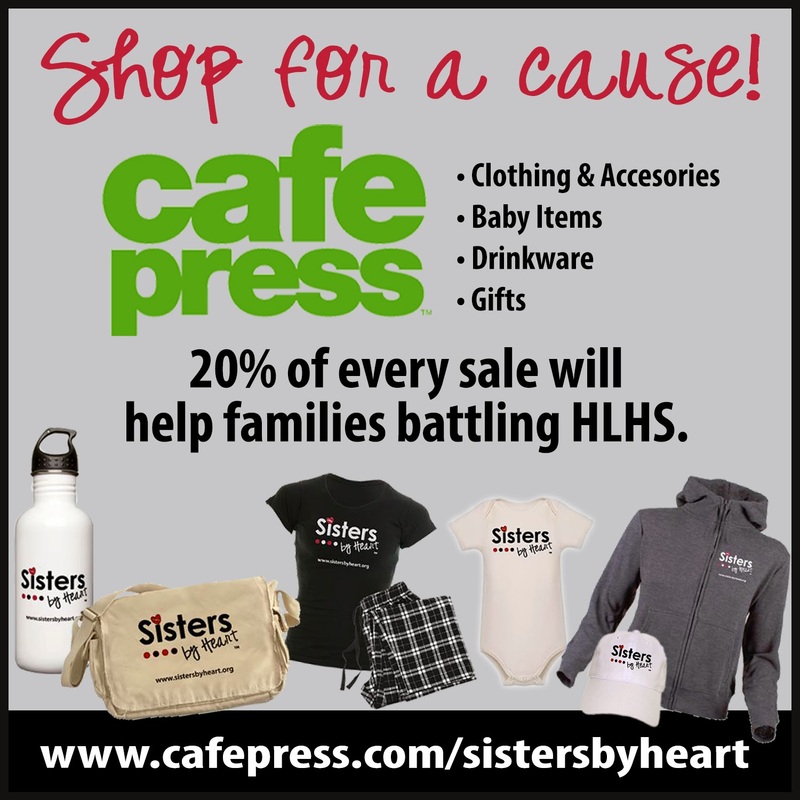 Use this page to learn about HLHS. There is a lot of information out there, and we endeavor to keep the links in the pages below up-to-date, with good information from reliable source. All About HLHS Many links to informative and educational sites which will help you understand HLHS from leading medical establishments. NPC-QIC The mission of NPC-QIC is to dramatically improve the outcomes of care for children with cardiovascular disease. The NPC-QIC has built a quality improvement and research network of pediatric cardiology clinical care teams, and, in partnership with Sisters By Heart, with patients, and families. Research Explained Medical articles are complex. Here are some articles breaking down the facts about medical research for HLHS patients provided to us from NPC-QIC.